ASEPTIC PET — Ya YA Foods Corp. Fully automated downstream equipment complete with shrink sleeve applicators and automatic case packing. Our Aseptic PET plant has been designed to provide the latest technology for high quality, high output manufacturing, allowing us to fill under approx. 900,000 bottles per day. 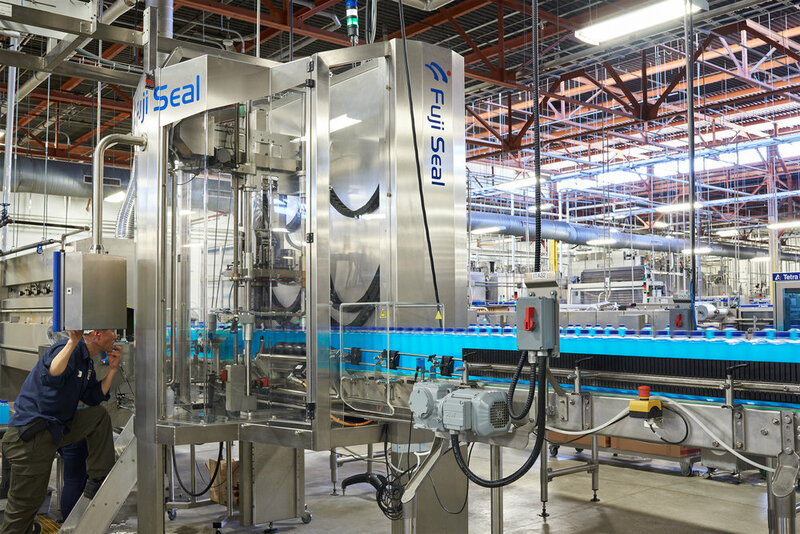 Fully automated lines can handle both high acid and low acid products ranging from juices to flavoured milks to functional, protein, and energy drinks. If this is your first time manufacturing your product, or you’re just looking to refresh your look, our dedicated packaging team will walk you through every step of the process, right down to helping you develop of your own custom bottle for your product. From cap to sleeve, to oxygen and light barriers, we can fully customize your bottle to ensure your product will stand out on the shelves. We offer two types of processing technologies to ensure we can meet every product need, Tetra Therm Tubular (indirect heat) or Tetra Therm VTIS (direct steam injection), and our team will work closely with you to help determine which is the best fit for your product. A fully automated control and data collection system monitors the fillers for every key point that is required by governing authorities both in Canada and the USA. We continuously strive to optimize our equipment, our people and our product - so give us a call and let us show you how we can help your business grow.